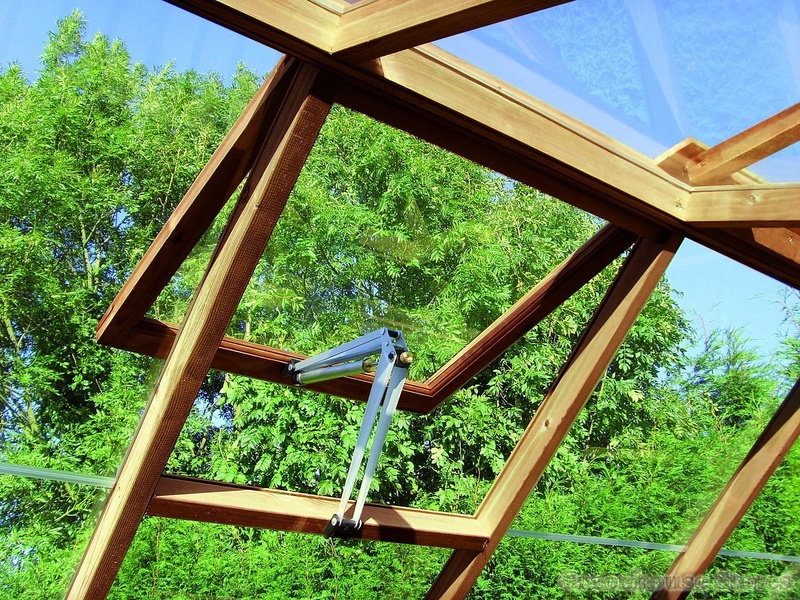 4 Bayliss XL Autovents - Automatically opens your roof vents. 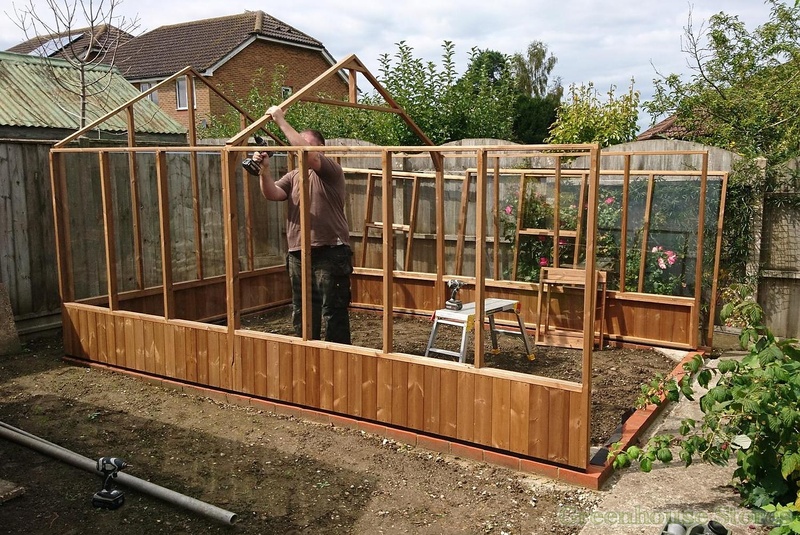 The 8ft x 10ft Swallow Raven is a great size for growing a family sized crop of vegetables. 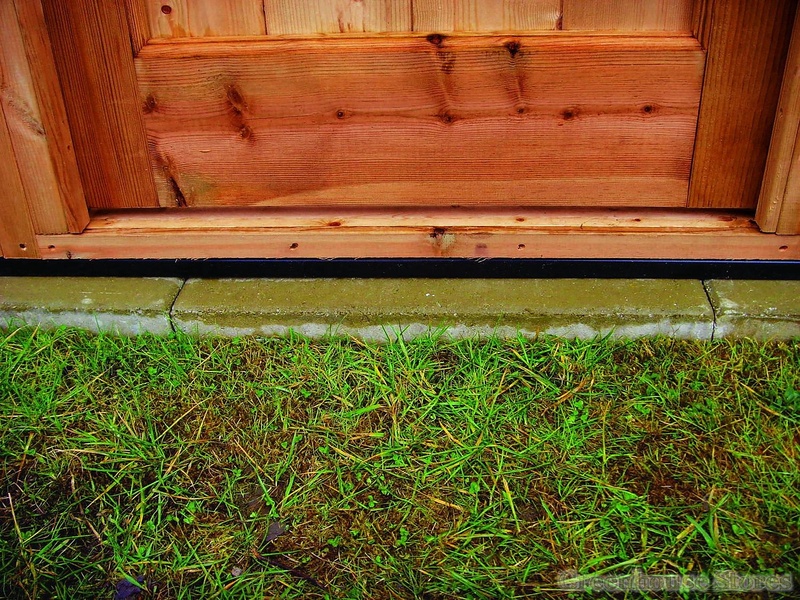 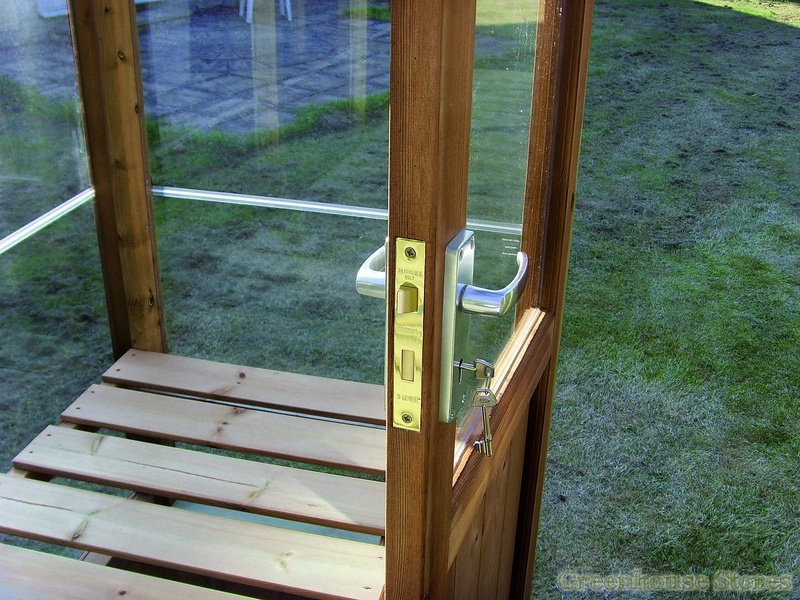 It’s practical double door design gives easy access and it’s installed for FREE ! 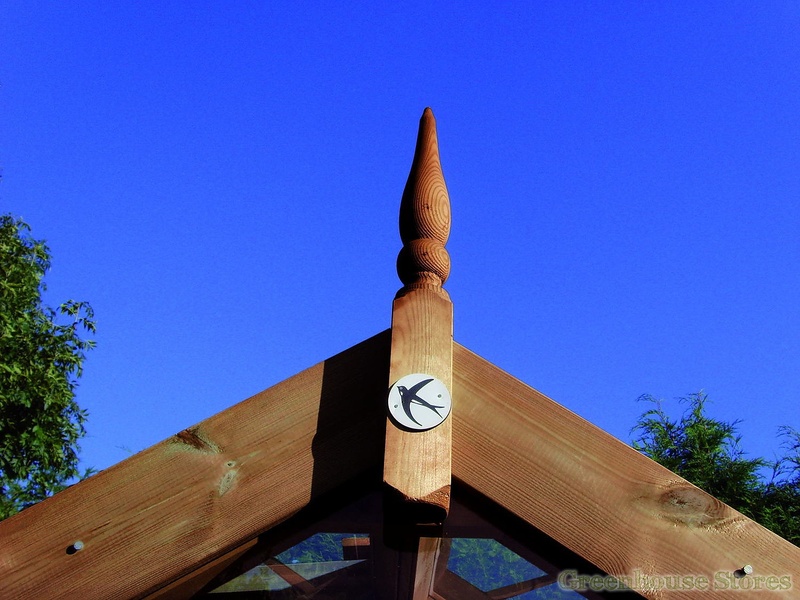 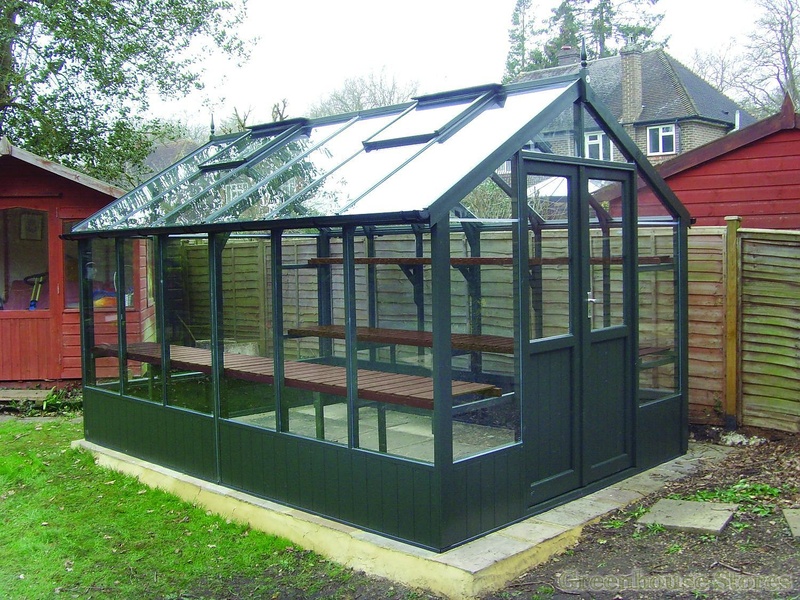 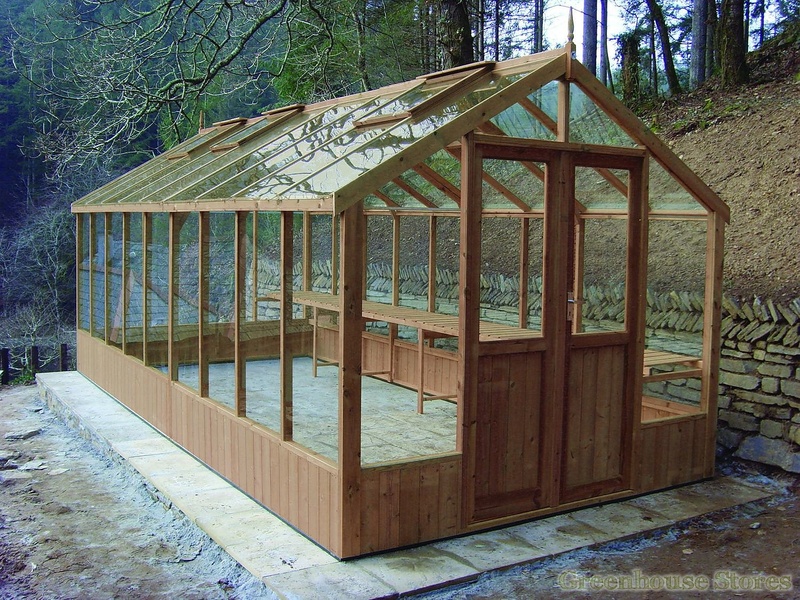 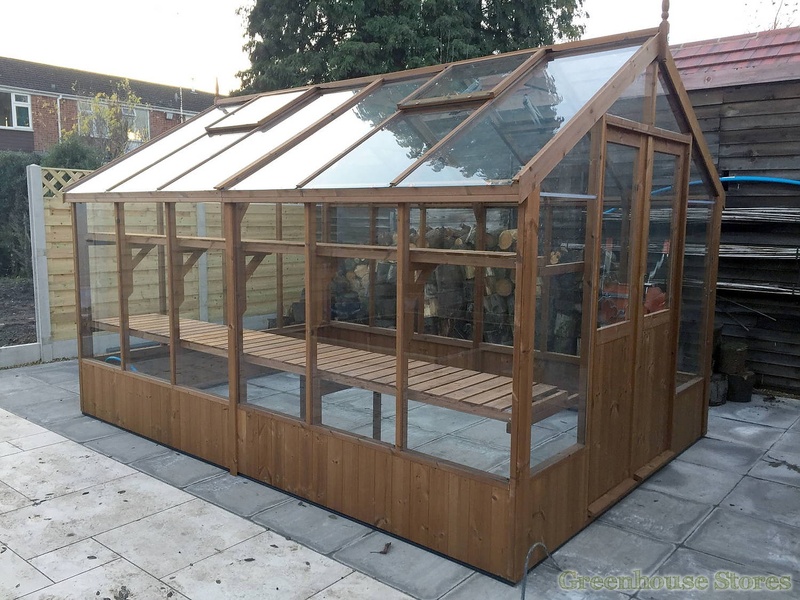 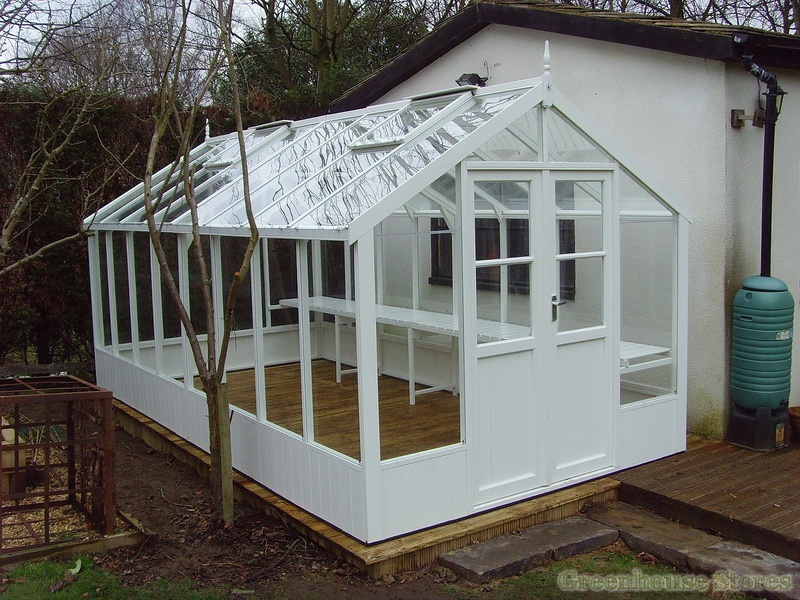 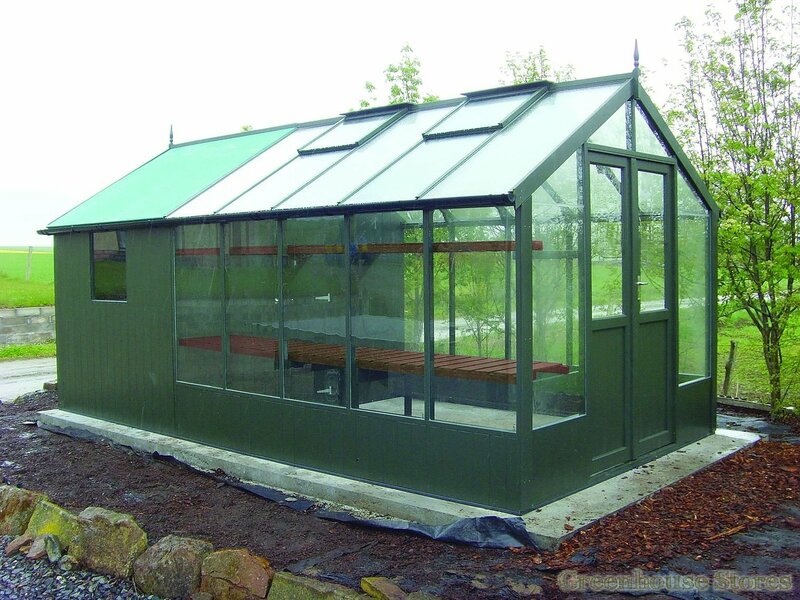 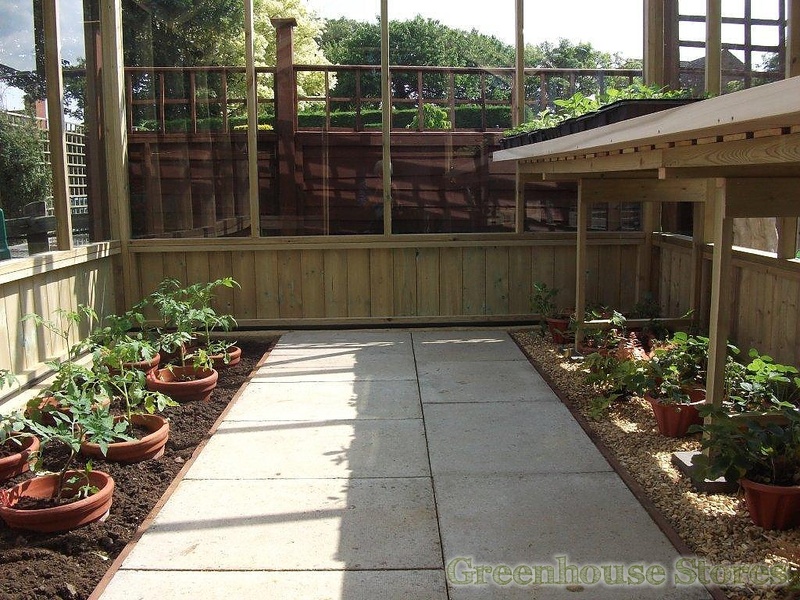 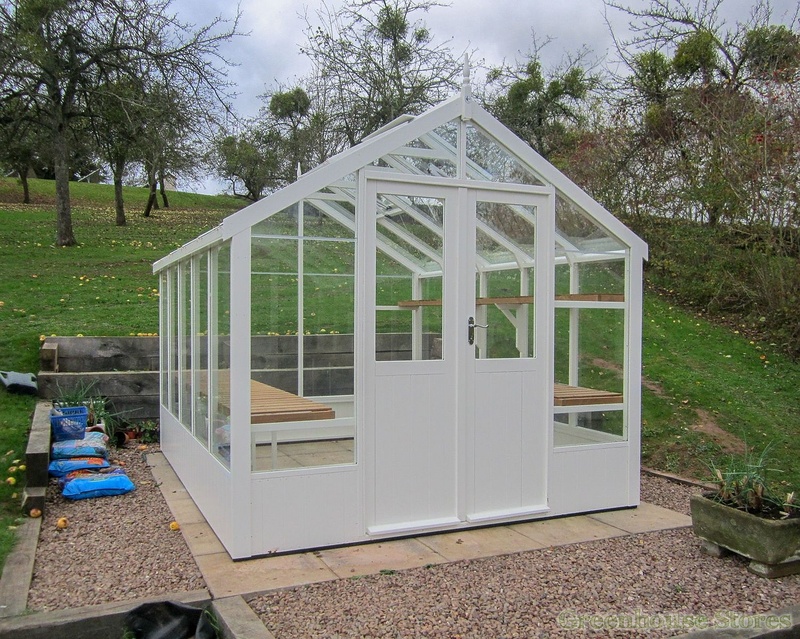 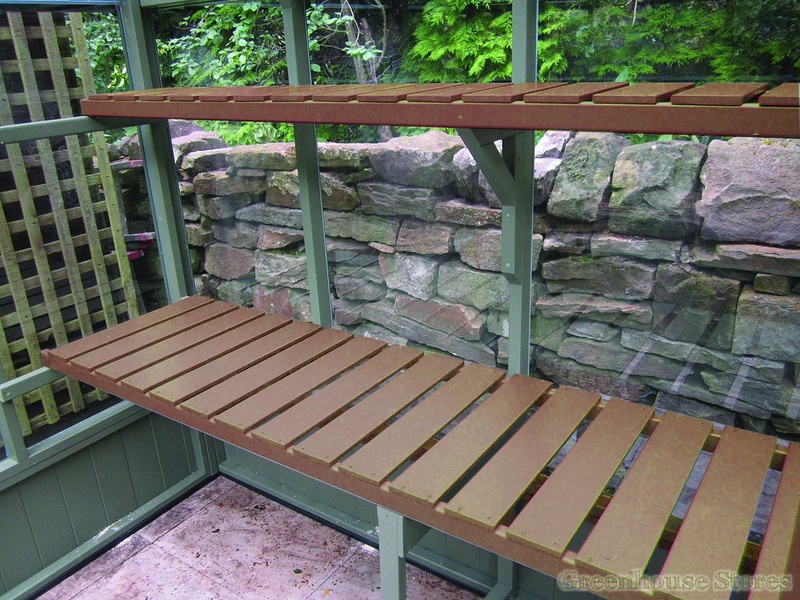 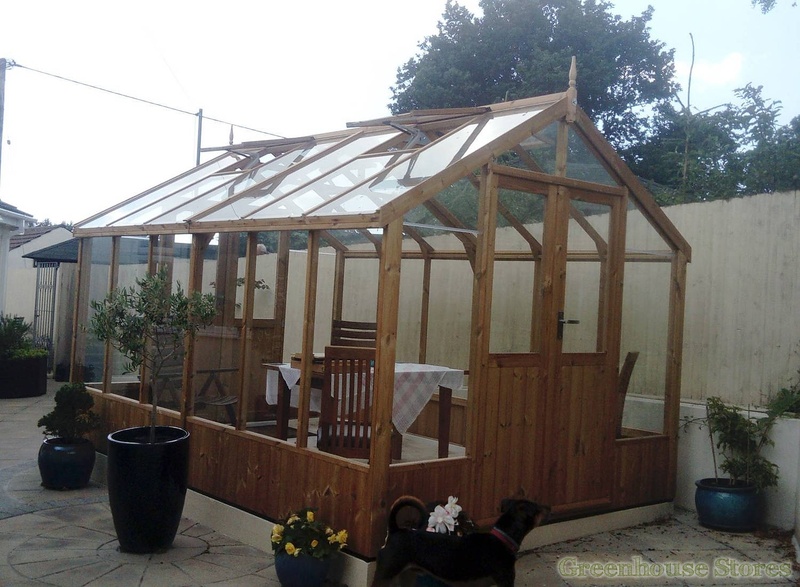 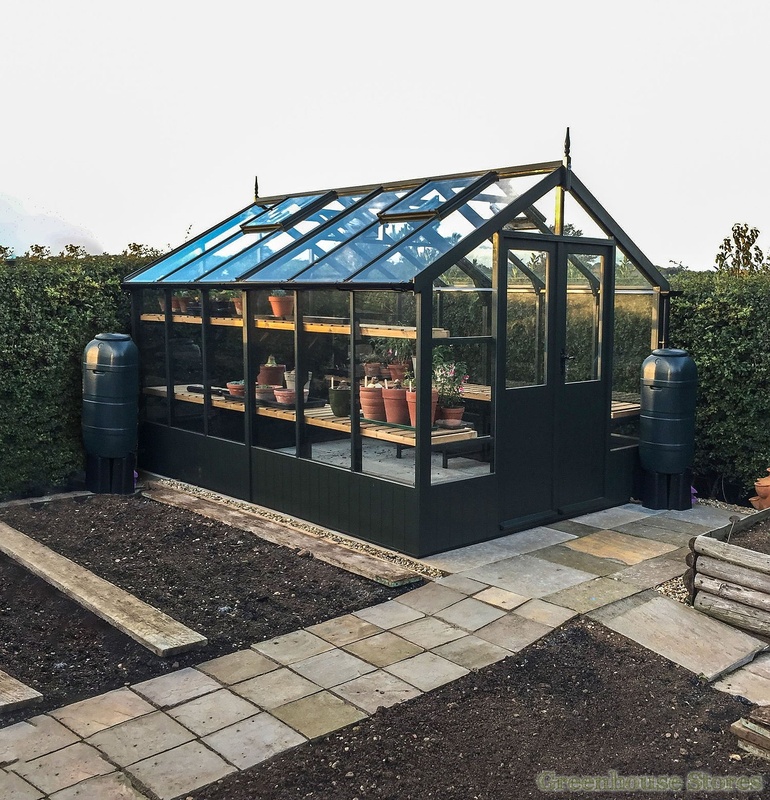 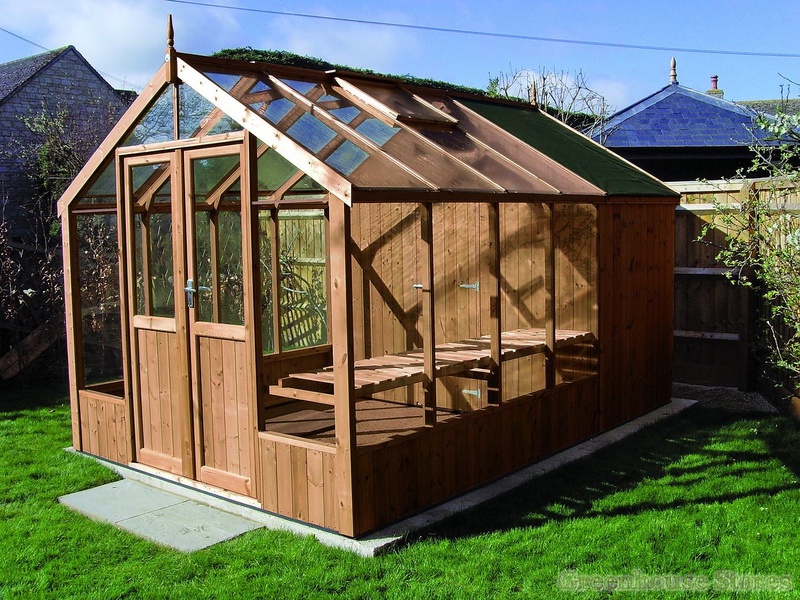 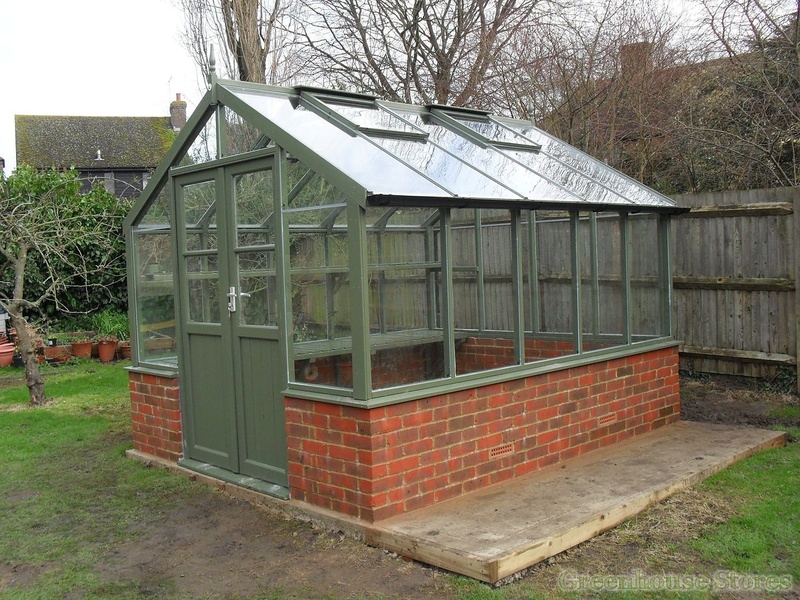 The Swallow Raven is the finest 8ft wide wooden greenhouse available today and when you consider it has a 10 YEAR WARRANTY and free installation, it's not hard to understand why we rate Swallow wooden greenhouses so very highly.